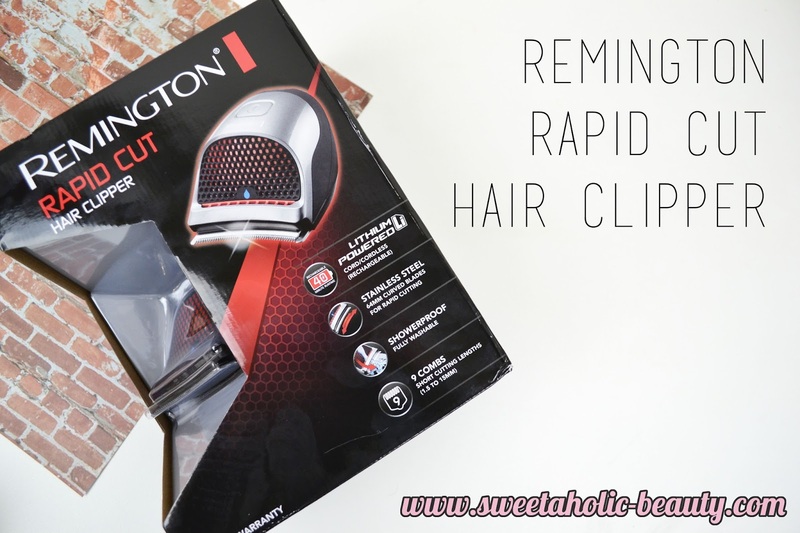 A little while ago, I was sent the Remington Rapid Cut Hair Clipper to try out. My partner Alex always shaves his head, but he always goes to the barber as we don't have any clippers at home. Since he spent a lot of time in hospital, his hair was starting to look a little out of control. Even when I brought him home, he was still too weak to go out to the barber, so these clippers arrived just in time. 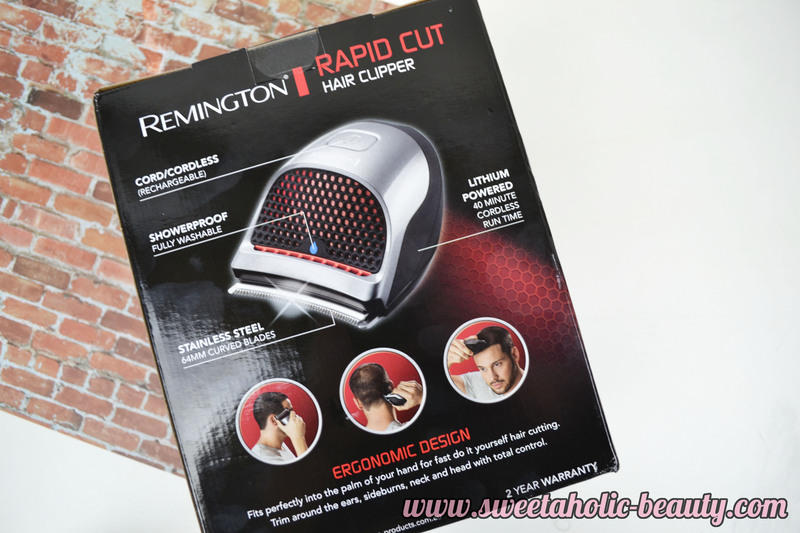 The best thing about the Remington Rapid Cut Hair Clipper is that it's a hand held device and designed to be used on yourself. I remember when I was growing up and my father would need his hair shaved, it was always up to my mum to get the clippers out and shave him whilst he sat in the kitchen. Now, you can do it all yourself. The actual device is so lightweight and fits perfectly in your hands. It also has the ability to be cordless, and is completely waterproof, meaning you can shave your head in the shower if you want to avoid any mess. It's also really easy to disassemble and clean. 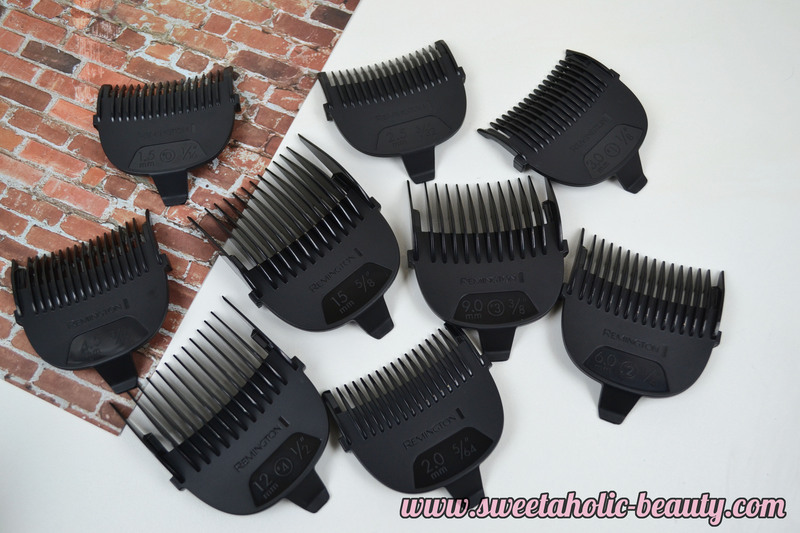 It also comes with a huge selection of combs so that you can really control the length of your hair. I thought this was a great idea. This also comes with a little carry pouch for easy storage or travelling, as well as some lubricating oil and a little brush to help clean up. It also comes with the AC wall charger. 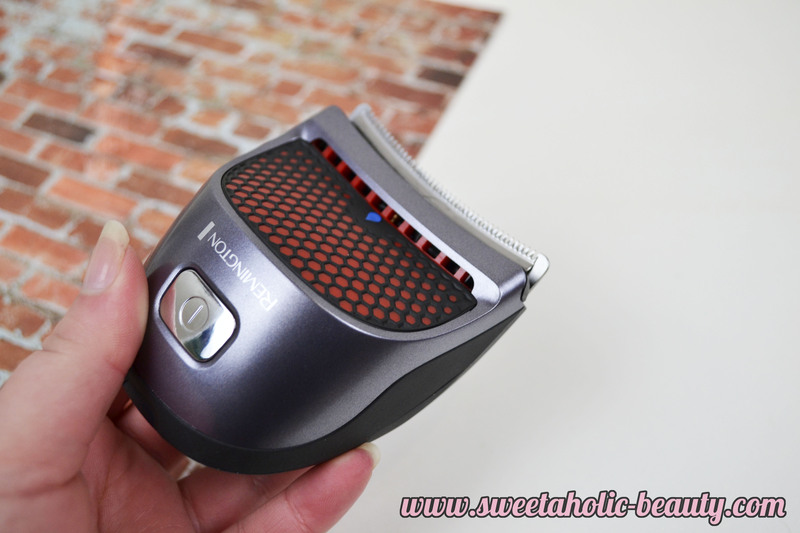 Whilst my partner was still recovering, I used this to shave his head for him. I found it really simple to use, and clean up afterwards. Now that he's on the mend and is doing more, he has used this himself and loves it. He also uses it to tidy up his beard as well. I think this is a great addition to any hair lovers collection. As it's so small it's also really easy to create cool hairstyles for ladies, like design undercuts. I haven't tried this on myself just yet but I might give it a go in summer. For under $100 this is an excellent little device. 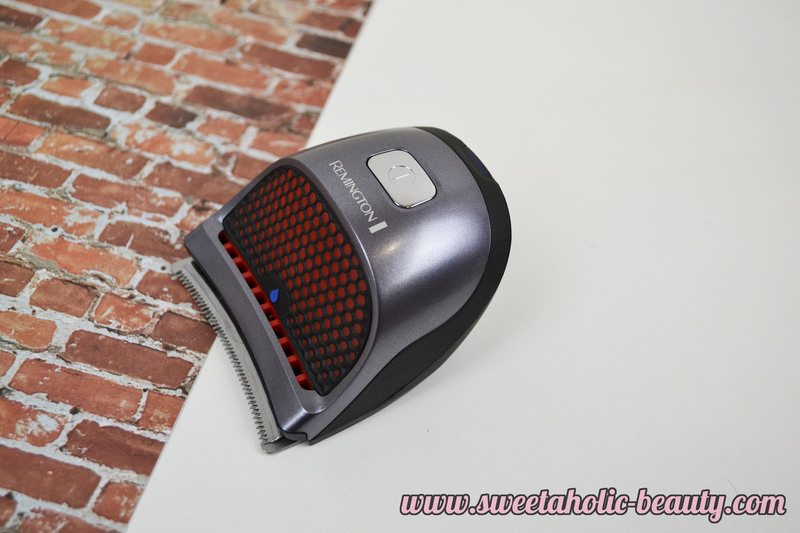 Have you tried the Remington Rapid Cut Hair Clipper yet? If so what are your thoughts? Yep, this snags my hair and beard all the time. Incredibly annoying and intolerable. It's only when using a comb attachment on it. When it doesn't have the comb attachment it works beautifully.